Ranking higher in the search results, be it an established player or a small business, is critical for them to showcase their products or services to the potential customers instantly. But it essential requires businesses to spend heavily on the services of expensive SEO professionals which might not be possible for companies with a moderate budget. They can, however, explore several free SEO tools that are equally good for realizing the desired ranking. Search Engine Optimization is essential to get the traffic from across the web. But how you get the traffic is the most critical aspect of the optimization. 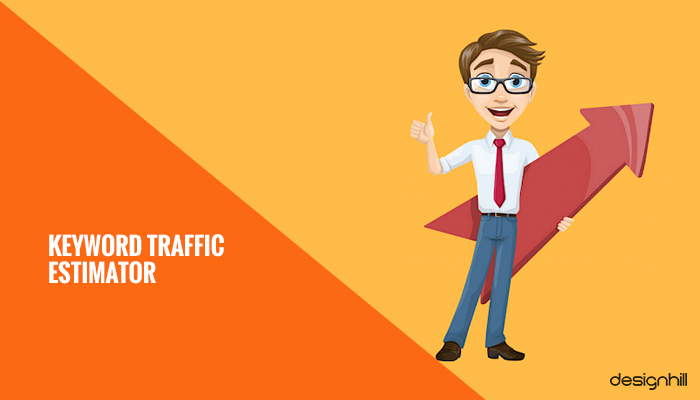 Make sure that the traffic comes naturally to your website. It is to be noted that of all the website traffic, 51% comes from organic search, which is the result of search engine optimization efforts. Social media is responsible for sending only 5% of the traffic. Search engine optimization (SEO) is all about making a website or any content visible on the top search results when someone types keywords on search engines like Google and Bing. Typically, a visitor is most likely to click on the first five links seen on the top half page of the results. Those links buried in the inner and bottom pages are unlikely to be clicked. Therefore, most small to big businesses make all the efforts and spend a lot of money in bringing their site links to the top ranks. However, the top rankings can also be achieved using free SEO tools. These tools are equipped with all the significant features that an SEO professional need to rank a website higher. The tools help you do extensive keyword research. You can analyze your competitors’ strategies. You can track rankings and traffic as well as conversion trends. You are also able to identify technical problems and do effective content marketing with these proper tools. 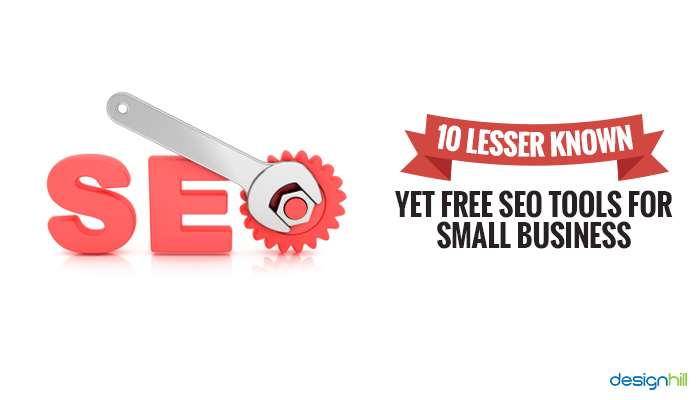 For small businesses, these free tools are useful, especially in saving money on hiring many SEO professionals. They can work with just a few SEOs as the tools themselves can do most of the optimization job. There is no need for an extensive manual job to do for the ranking purpose. SEO is also about stats and reports, and then analysis. That is what the free SEO tools do for you. As a small business owner, you would like to have the information that you need regarding the ranking of your website and content. This tool from Bing helps you in many ways in your campaign. It delivers you a useful diagnostics. You can have an instant evaluation of your SEO efforts and get feedback as well. In case your ads are not finding a place on the first page of the search results, the ad tool preview can give you an explanation of it. The tool will also offer advice on how to make the right ranking strategy. If the ad is not ranking or people are not responding to it, its design may be the culprit. In that case, you should get some graphic design ideas to redesign your ads and then use this tool for the desired results. The tool preview is also useful for diagnosing your mobile ads. There are advanced targeting options available from five mobile operating systems when using this tool. You have product ads support from the tool. You can troubleshoot the product ads and text ads. For instance, in case your product ads are not displayed, the tool can diagnose the reason. You will get some actionable feedback that helps in correcting your strategy. Besides these features, the tool lets you preview changes in the bids to help you decide bid amounts. You can customize the results quickly as per language, location, domain, and device. Small businesses will find this free Google ads tool useful in a lot of ways. You can find new keywords that can be optimized to rank your social media page and main website. Get the new keywords using a phrase, website, or category. So, you have access to the trendy phrases and words related to your business and industry. You can also multiply keyword list in order to get new keywords. The tool is also useful to get the search volume data. Get search volume that helps you decide which keywords are suitable for your new or existing campaign. You also get the trend regarding the use of keywords. Another useful feature of the tool is that you can use it to plan your ad budget. You get historical statistics as well as traffic forecasts. You come to know which keywords will give you more clicks and estimated conversions. This gives you an idea of the keywords will perform for a bid and budget. Such forecasts form the tool can help you make the right decision on the bids and budget. 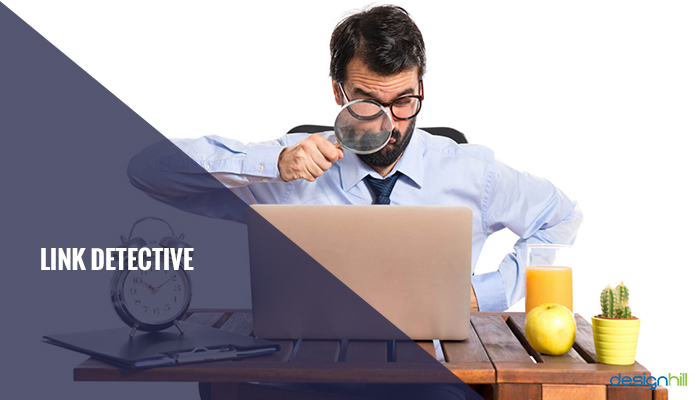 Link Detective is another excellent free tool to analyze your own links or your competitors’ links. To use this tool, you must have Open Site Explorer to provide you its breakdown of links. You can try this tool also by signing up for a trial of the OSE. You get the breakdown of the links once you export the links from OSE and then upload them into Link Detective. The tool lets you know which links are live and which ones are dead. You can then eliminate dead links from any report. You also get to know about the links that the tool can categorize and others that cannot. You can know the source of your links. So, if you find that many of your links are coming from a particular source only, you can diversify your link portfolio. Remember that generating more links also helps in building a nice brand identity for your small business. You also come to know about the links that are followed and NoFollowed. If NoFollowed links are in the majority, you would like to pursue more Followed links. The tool also gives you anchor text analysis, which is essential to know if you have too many identical anchor texts that also results in an over-optimization penalty. You can even know about the anchor text your competitors are targeting. 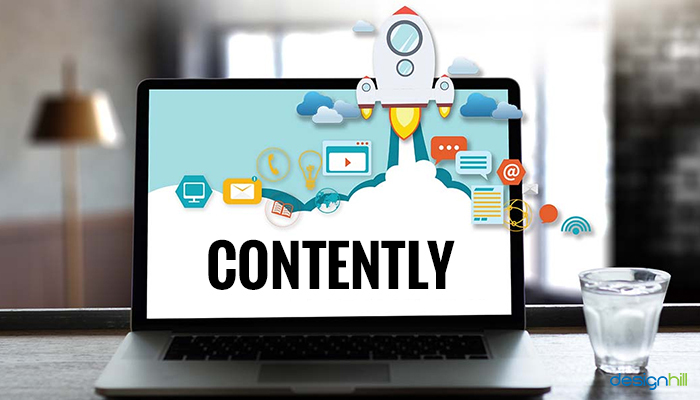 Contently is useful for online content management when you are concerned about assigning and organizing content marketing tasks. You can hold various steps in content marketing. So, right from brainstorming to editing and promoting, the software will perform many tasks. To get the content management ideas, you can pitch ideas by sending them to the software. You will have the solutions that your staff can work on. You can also gather pitches from your people to get their ideas. Ask them to submit their ideas through Contently. Another option is to get the ideas from Contently’s network of innovative freelancers. 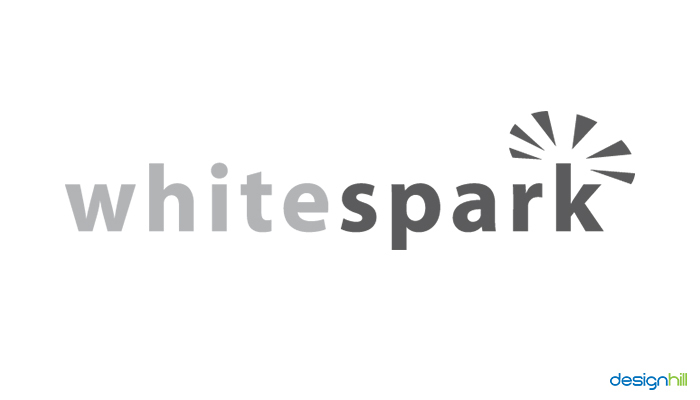 This is one of the exciting SEO tools for small businesses that lets you analyze your website, then audit and review it. 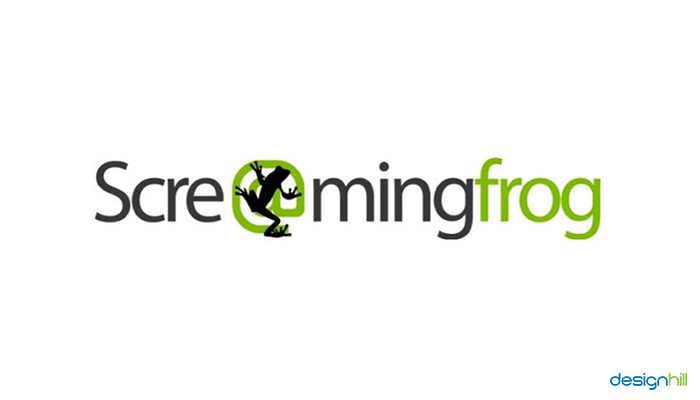 You get crucial data regarding your website. The software also allows you to import data into Excel. You will find broken links  of your website and server errors as well. You also can audit Redirects, identify redirect chains and loops. The tool also lets you analyze your page titles and metadata as well as duplicate content. You can collect data from a web page using its HTML and CSS Patch or XPath. You are also able to generate XML sitemaps and Image XML sitemaps. Also, connect to the Google Analytics API and get user data like bounce rate and conversions. 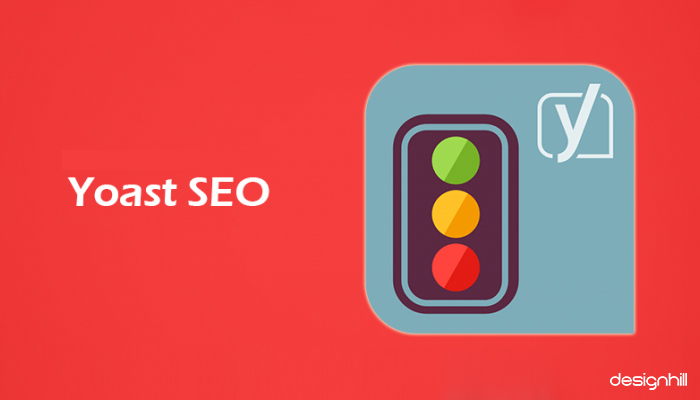 Yoast SEO has all the useful features for helping you in doing the optimization work efficiently. The tool lets you optimize your keywords, and have a Google, Facebook, and Twitter preview of your pages. It can also perform a readability check on your copy and give you the Flesch Reading Ease Score. Even if you do not know about .htaccess files, robots.txt, clean permalink URL or you are not aware of sitemaps; the tool does the related work automatically from the background for you. Another feature of the tool is that your content and website is automatically updated every two weeks for any change in the Google algorithm. You also get suggestions about internal links. You can redirect your old URLs the new ones. This way, you do not lose the visitors. 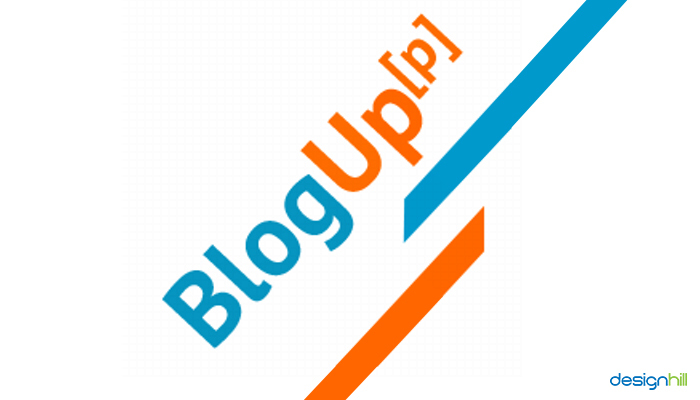 BlogUpp is one of those SEO tools that you can confidently use for your blog promotion. You can distribute snapshots to build awareness about your blog and new blog posts. Just as you submit your new post, the tool starts working to promote it on other relevant blog pages. This helps you get more blog readers. The tool is helpful in the promotion of blogs via blog promotion widget. You have access also to social networks cross-promotion and selected blog directory, and content discovery toolbar. So, after you hire a professional graphic designer to create your blog, use this tool to optimize it on the search results. All you need to do is to submit your blog URL to get started with this tool. You will then get a social widget that will connect you with the selected blogs. Those blogs will then promote your blog and discover you. The widget is thus useful in activating more content distribution. You have access to the authentic blogger community. 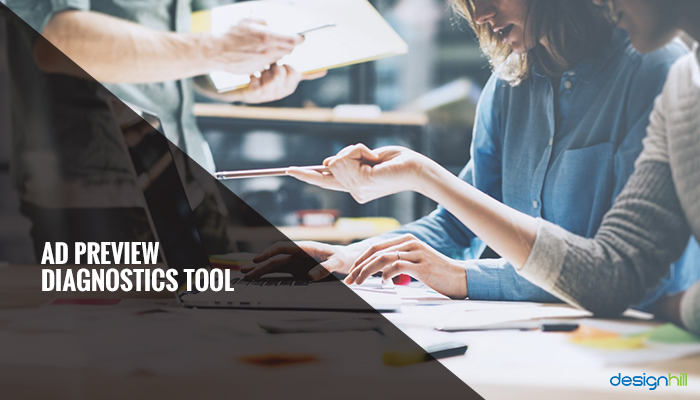 The tool also gives access to analytics to measure the results. You can also use interactive content discovery tools. 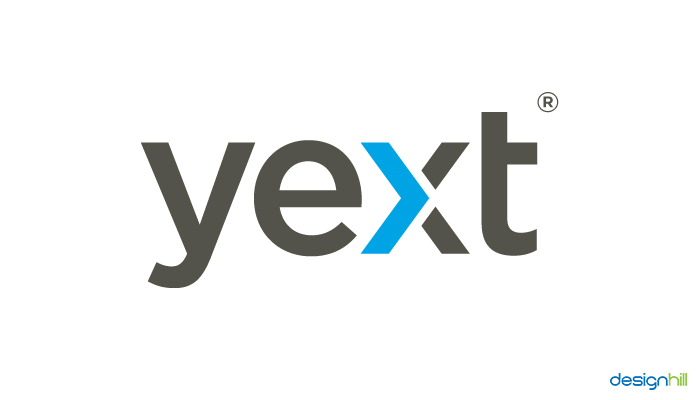 Yext makes sure that your listings are updated, correct, and adequately monitored. The tool is particularly helpful when resolving the data issues that harm your business. If you are looking for places, products, consumers, people, search engines take your web page design, blogs as an authoritative source for things related to your brand. This tool makes it easy for you to update and add these facts to your website. Your consumers will thus get accurate answers in the search results. You also have a better way of listing with this tool as it puts your business across 100+ digital services globally. You get a direct connection to the places where your business is likely to reach customers. The tool also helps in getting you authentic reviews from your customers. You can then add these reviews directly to your website to provide new search experience to your audience. This is one of those helpful SEO tools that you can use for citations. 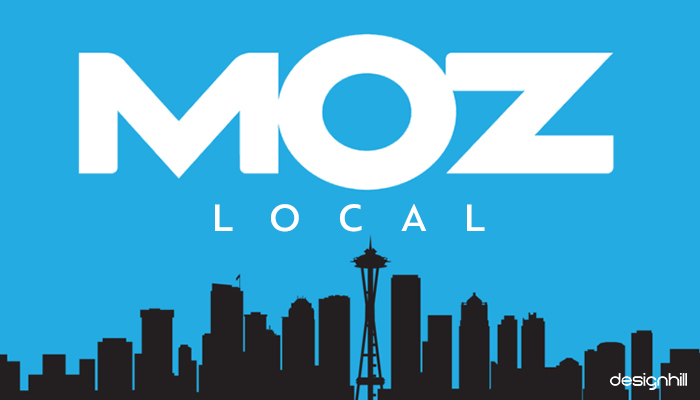 Citations are significant for ranking your website higher on Google local “map” results. So, if you deliver graphic design services, this tool will find citations that are relevant to your business. Additionally, the tool gives you the option to let it handle your job of finding and setting up the citations so that you save the time. It is another excellent tool for citations in your local ‘’map”. Remember that citation is about mentioning your name, address, phone number online on other websites. Business directories like Bing Local, Yelp, and Facebook business pages are a few of the most common citations. This tool allows you to audit your citations instantly. You can then find out if all the directories are having your information in the same way or not. VolumeSEO, as its name suggests, is yet another SEO Companies having state-of-the-art tools that help you get 10+ page report of ON and OFF page SEO factor including social media and mobile optimization, download our easy to follow e-commerce SEO audit checklist, SEO calculator to determine budget and revenue goals for your SEO campaign. So, these are the free SEO tools that your small business can make use of for ranking your website and content higher on Google and other search engine result pages. You can save a lot of time and money on hiring many SEO professionals as these tools will work efficiently for you. But ranking is not the only issue that you need to resolve for marketing of your small business. The design of your website also should be perfect. Once your potential customers visit your website, its design should make a good impression, which is crucial to doing business online. Your other visual identities like logos and business cards also matter a lot in doing business successfully. Here, Designhill can help you in creating amazing websites that rank higher due to SEO-friendly design. At this leading platform, you get a wide range of designs at affordable prices. Small businesses need to make extensive efforts to optimize their website and content on top rankings of Google and other search engines. But it is a costly and time-consuming job for small entrepreneurs. These free SEO tools can do the optimization job easily and give you the desired ranking as well.